Linux is now the dominant OS in cloud, in IoT, and on mobile. And while it might not have “won” the desktop war there’s no denying that its collaborative, freely available nature has had a major influence on its competitors. The beating heart of the modern world; an omnipresent force pervading daily digital life. Linux is everywhere — from powering high-speed trains and and high-end supercomputers to smartphones, space faring robots, and super-secure routers. 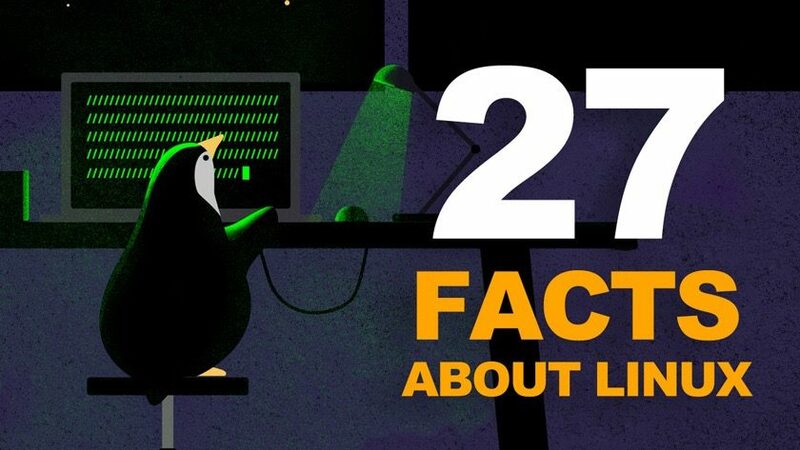 To celebrate 27 years of this crazy can-do kernel here’s a list of 27 facts about Linux, cunningly cobbled together from a compendium of community sources, interviews with its creator, and copious cuts from publicly available data. 1. 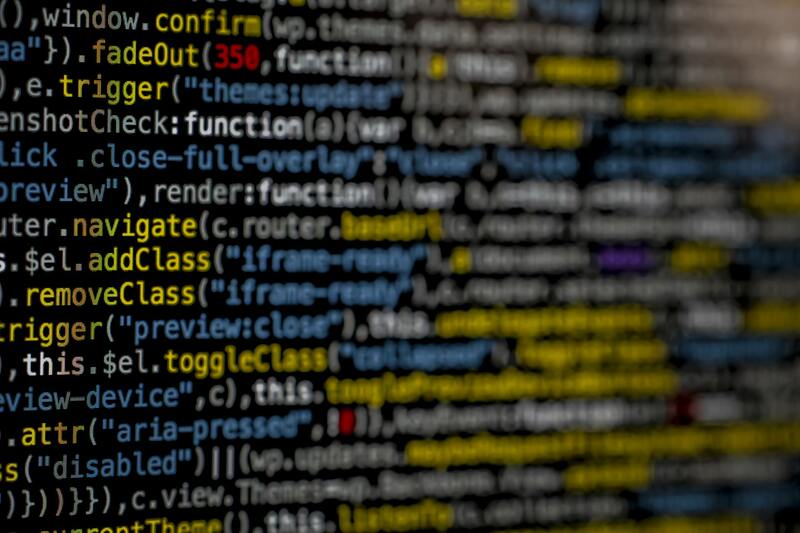 There are 20,323,379 lines of code in the Linux kernel as of 2018. That might sound like a lot but it’s actually the smallest the kernel has been for some time! Even so, despite the recent reductions, the huge line count means Linux remains the single largest open source project on the planet. 2. Linux very nearly wasn’t called Linux! Linus wanted to call his “hobby” project “FreaX” (a combination of “free” and “Unix”). 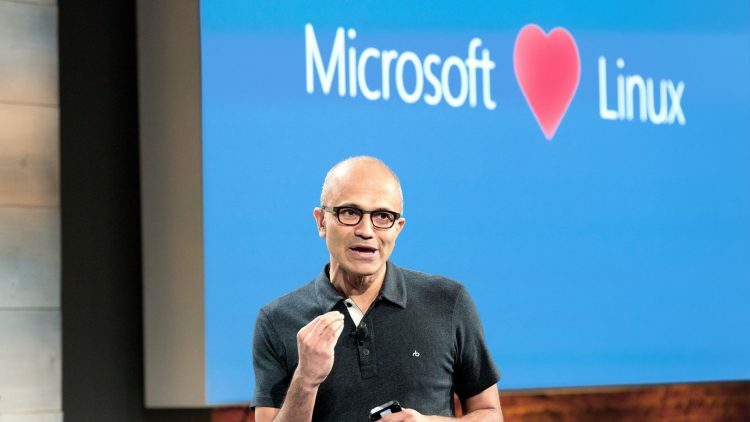 Thankfully, he was persuaded otherwise by the owner of the server hosting his early code, who happened to prefer the name “Linux” (a combination of “Linus” and “Unix”). 3. Thought he wrote 100% of the first Linux release less than 1% of the latest kernel release includes code written by Linus Torvalds. The guy isn’t slacking though; Linus is now kept busy managing and merging code written by other developers. 4. Linux is used by every major space programme in the world, including NASA and the ESA. Private space companies like SpaceX also leverage it, with the latter having completed 65 space missions (and counting) with the assistance of a fault-resistant Linux system in their powerful Falcon 9 rockets. 5. Talking of the wider universe, there are actual asteroids in actual space named after Linux and Linus Torvalds — whether space geek or tech geek, it seems we geeks like to stick together! 6. Tux, the Linux mascot, is a penguin, but have you ever wondered why it’s a penguin? The answer depends on who you ask: Linus recounts a story in which he was bitten by an angry penguin, infecting him with a (made-up) disease called “penguinitis”. Others say its selection was due to Linus’ fondness for the animal and/or its unsuitability as a corporate logo. 9. Linux totally dominates supercomputers. 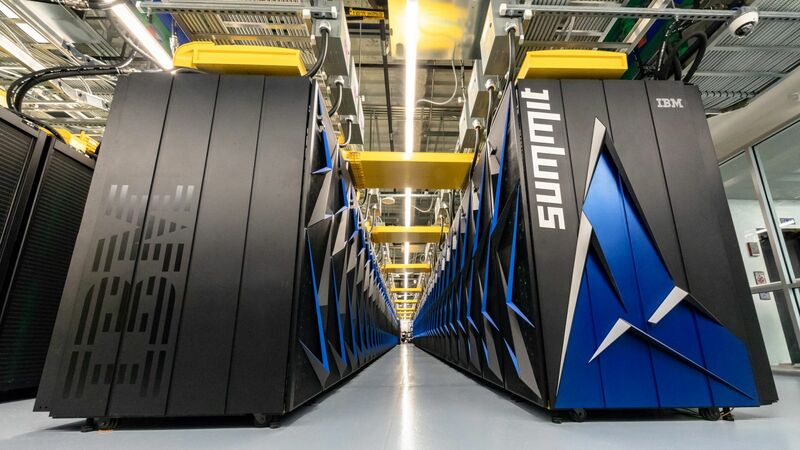 As of 2018 100% of the world’s 500 fastest supercomputers run Linux. Impressive! 8. The Linux development community is incredibly active. Changes to the kernel were merged at an average rate of 7.8 patches per hour over the past 15 months, according to numbers crunched by the folks at the non-profit The Linux Foundation (who pay Linus’ salary). 9. Early Linux development took place on the MINIX operating system, leading Linus to adopt a file system layout similar to Minix for his fledgling project. It didn’t last; proving inefficient, Linus later replaced it with the ‘Extended file system’, better known as ext, versions of which are still in use today. 10. 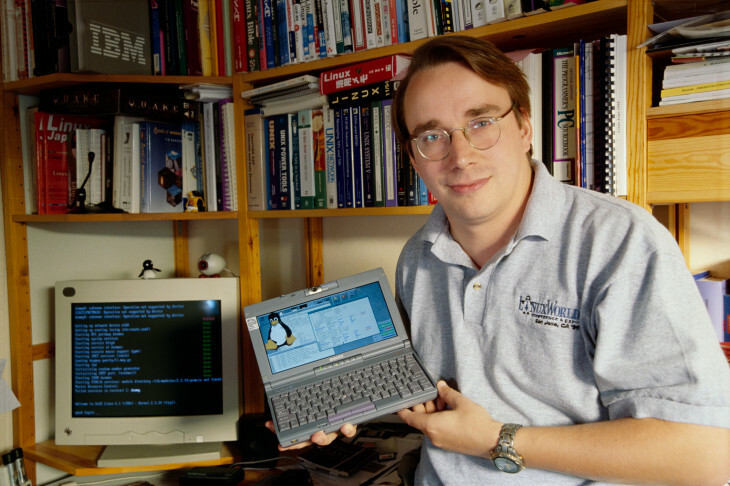 Linux 1.0, was released on March 14, 1994, more than three years after Linus’ initial announcement. It featured 176,250 lines of code. Version 2.0 followed in 1996. 11. 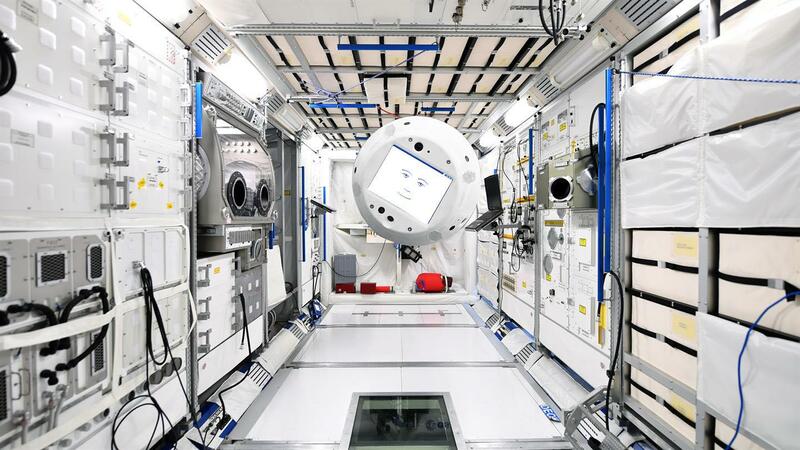 Linux runs on everything, from smartphones and servers to submarines and space rockets. Our list of 25 things powered by Linux highlights the most impressive uses of the versatile kernel. 12. Steve Jobs offered Linus Torvalds a job in 2000, on the condition that he stopped development on Linux. Linus (thankfully) declined. 13. Need proof of how successful Linux is? Take a look at its long-time arch-rival, Microsoft?. The company who famously tried to ‘extinguish’ the project in the early 90s now leverages Linux in its server business. It even contributes to kernel development! 14. Talking of contributions, Google, Intel, Huawei, Samsung, Red Hat, Canonical and Facebook are among the top contributors to Linux kernel development in recent years. 15. Linus was born in Finland, a bilingual country, and considers Swedish to be his “mother tongue”. He says he’s often “uncomfortable” speaking in english because of pronunciation differences, but prefers to read english books. 16. It may be the biggest free software project now (see #1) but when the very first kernel was released back in 1991 it was made up of a comparatively minuscule 10k lines of code — baby Linux! 17. Following a rejig of its development and release schedules, a new version of the Linux kernel is now released every 66 days or so, with new point releases appearing regularly in-between. 18. Linux isn’t Linus Trovalds’ only celebrated creation. The famous Fin is also responsible for the Git versioning system and the scuba diving app ‘Subsurface’. 19. Those breathtaking special effects you see in movie blockbusters? Well, they’re (partly) thanks to Linux. 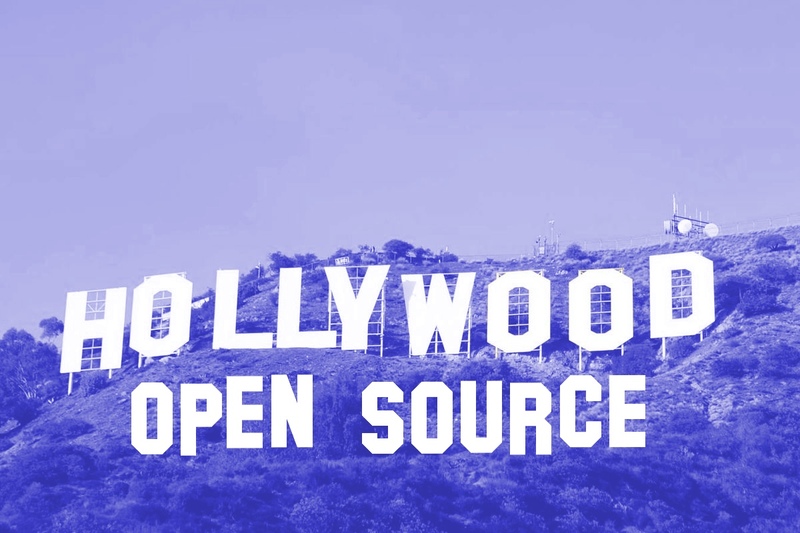 An estimated 90% of Hollywood visual effects rely on Linux at some stage in the production pipeline. 20. Over 95% of Linux is written in C language, according to data crunched by the openhub.net website. 21. Bizarre though it may sound 13.3% of the latest Linux kernel is made up of …blank lines. Pointless? Hardly: blank lines are part of the strict coding style that keeps the kernel tidy, efficient and ordered. 22. 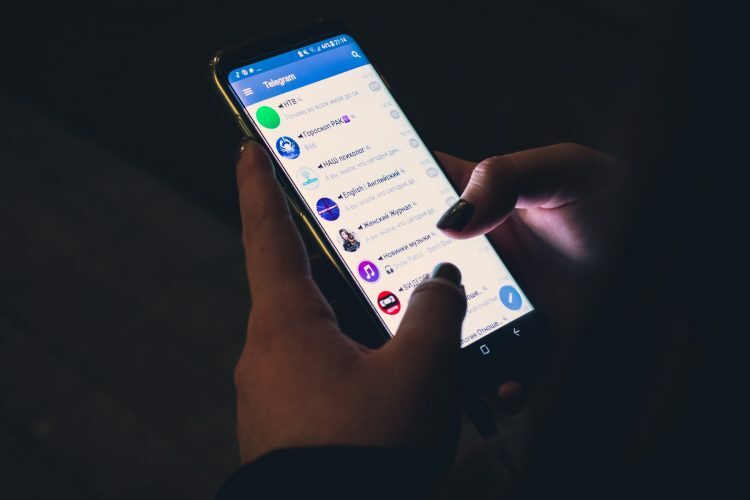 Android is the most successful operating system on the planet — bar none — with over 2 billion active monthly users worldwide, according to Google. 23. Each kernel release is given a codename. Recent codenames include “Fearless Coyote” (v4.13) and “Merciless Moray” (v4.18). 24. 9 out of top 10 public clouds run on Linux according to Red Hat who, as one of the most successful Linux companies in history, probably know what they’re talking about. 25. 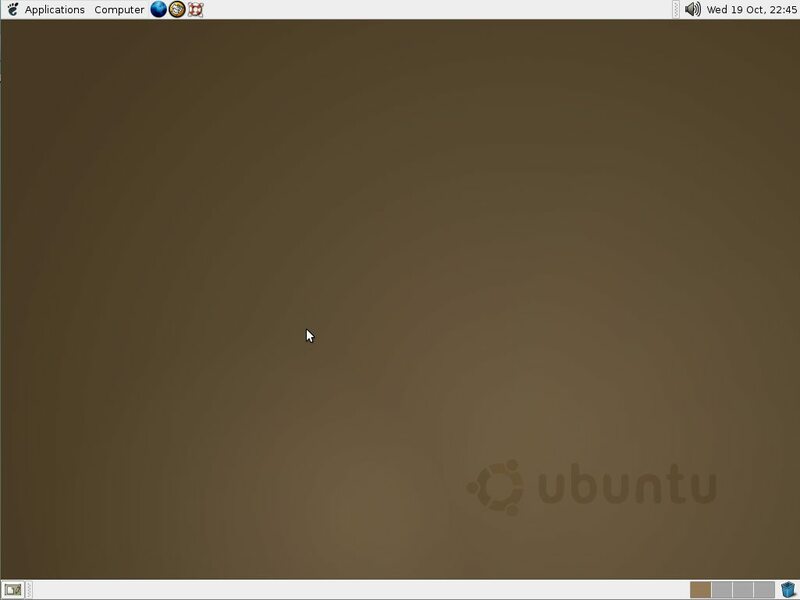 Ubuntu is the the worlds most popular Linux-based desktop operating system. It boasts an estimated 20 million users worldwide. Linux has a 2% share of desktop computer use. 26. The first book to be published about Linux was Matt Welsh’s ‘Linux Installation and Getting Started’ back in 1993. The first dedicated magazine, Linux Journal, was published a year later in March 1994. The first issue carried an interview with Linus. 27. Linux is the most famous example of open source software but did you know that it wasn’t always that way? Early versions of Linux was distributed with a license forbidding commercial use or redistribution. It was version 0.12, released in 1992, that saw Linus adopt the GPL, making his code freely available to all.